A few things to unpack here – most importantly, Amazon Italy is listing Call of Duty: Modern Warfare 2 Remastered as a standalone title. Controversially, Modern Warfare Remastered was only available as a bonus for folks who bought the deluxe edition of Call of Duty: Infinite Warfare for almost a year before it was finally released on its own. Thankfully, it seems Activision won’t be repeating past mistakes. Also of note, Modern Warfare 2 Remastered only has a €19.99 price tag. Modern Warfare Remastered cost €40/$40 (games typically cost the same in the US and Europe), so Modern Warfare 2 Remastered may be getting a nice 50 percent price cut. Of course, none of this has been confirmed by Activision. Perhaps Amazon Italy just made a mistake, but these type of retail leaks end up being the real deal fairly often. 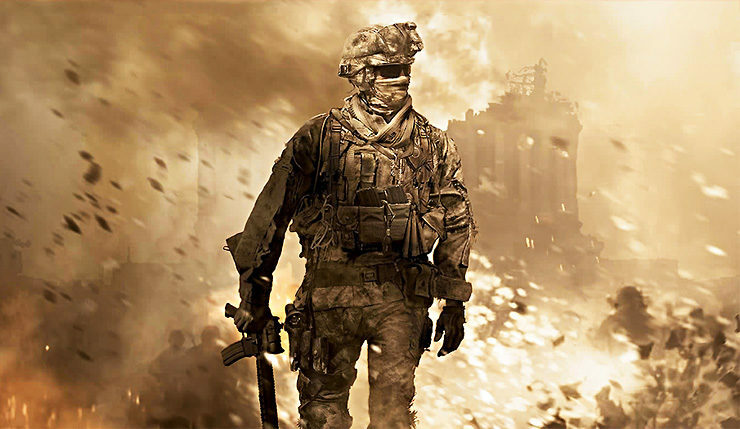 Activision has specifically said they’ll be releasing more remasters this year – most of us assumed they were talking about the heavily-rumored return of Spyro the Dragon, but another Call of Duty remaster would not be at all surprising. If Amazon’s listing ends up being legit, Call of Duty: Modern Warfare 2 Remastered will arrive on Xbox One and PS4 on April 20. That doesn’t give Activision a lot of time to hype up the release, but does Modern Warfare 2 really need much hype? It’s a pretty well-known quantity. What are your thoughts? Is the Amazon listing legit? If it is, are you interesting in tackling Modern Warfare 2 again?